Acquiring Beats Music is the primary reason Apple is likely to buy Beats Audio as early as this week. Nonetheless, Cupertino also has big plans for Beats’ hardware business, according to Bloomberg. 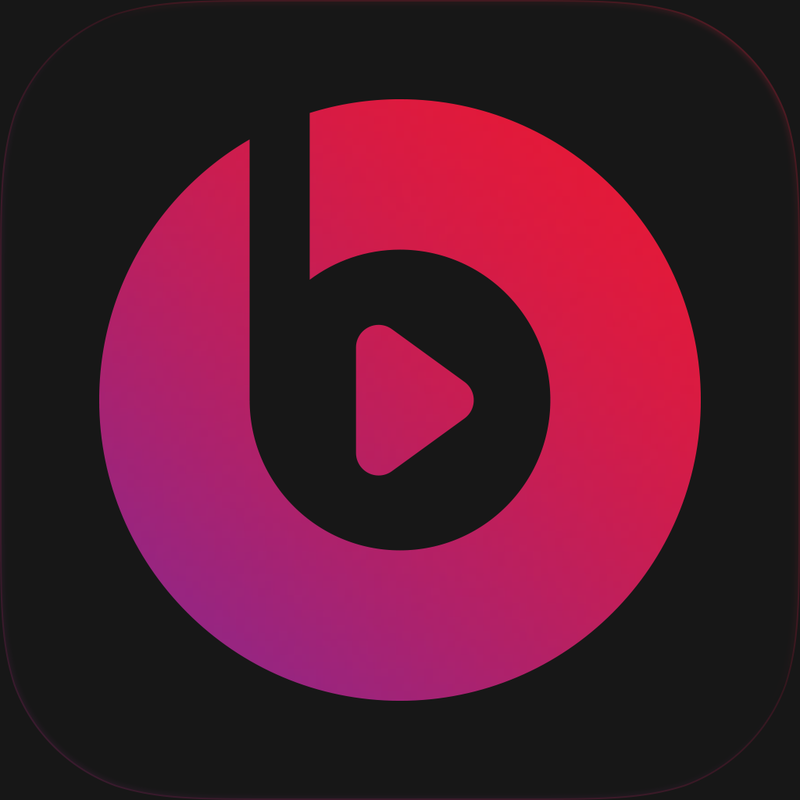 According to “a person with knowledge of the talks,” Apple’s interests in Beats Audio extends beyond the company’s new streaming music service. Revamping the company’s highly profitable high-end headphones business is also important. Apple plans “to work with the company to improve the quality of design in future versions, this person said.” I’m not sure design is where Apple’s focus should be with regards to Beats hardware — at least in the short run. Beats headphones and earphones are incredibility popular. Despite this, the colorful accessories have never rated very high among audiophiles. Last month, for example, Time named Beats by Dre the second worst headphone brand in the world. 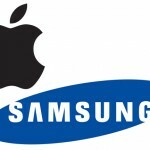 This ranking was based on expert reviews (75 percent) and specifications and features (25 percent). In other words, perhaps Apple would be wise to make Beats headphones better on the inside before messing around with a design that seems to work. 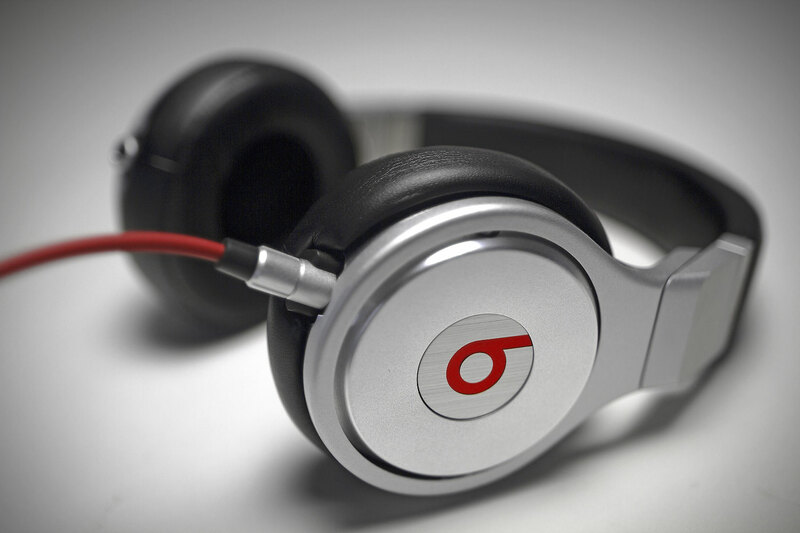 Last week, The Financial Times said that Apple could soon buy Beats Audio for $3.2 billion. 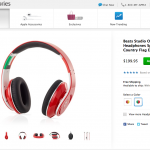 For more on this possible deal, see: Updated: Following Acquisition Rumors, Beats' CEO Is Said To Be In Talks To Join Apple, and As Dr. Dre Confirms Apple's Purchase Of Beats Audio, The Mood Online Is Mixed At Best.